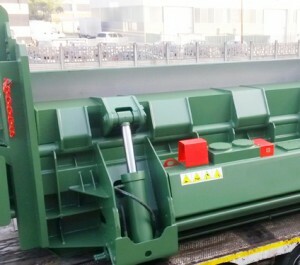 All our balers were designed and built to obtain the best in terms of performance, service and spare parts, to offer you a perfect combination between innovation and productive efficiency, at the lowest possible price! 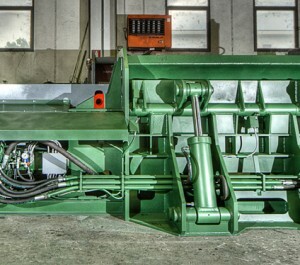 A wide range of machines to choose the right type of baler! 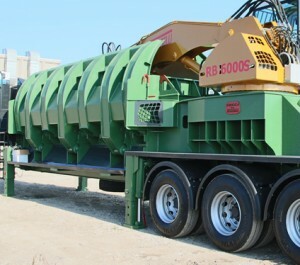 Towable balers with Tabarelli's boom. Fast, reliable and independent! Stationary, roll on/roll off or on hydraulic brackets! Contact us for more information on service and sales !